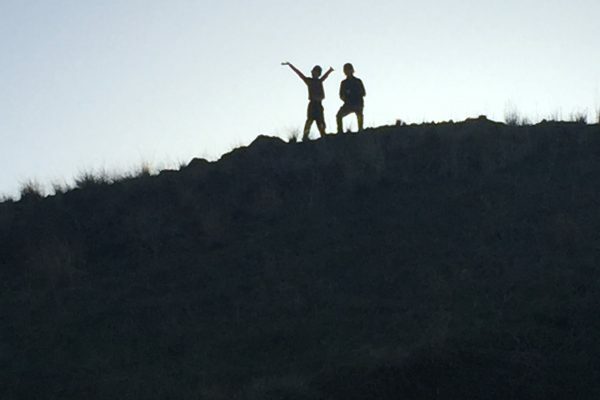 Children thrive with outdoor activities…..some of the leading thinkers of our time suggest that now more than ever in this era of prevalent technology, children need activities that engage them with natural experiences and to their outdoor surroundings. When we introduce activities that connect children with rivers and the life they support, these children become adults who hold that same important connection to their natural world. 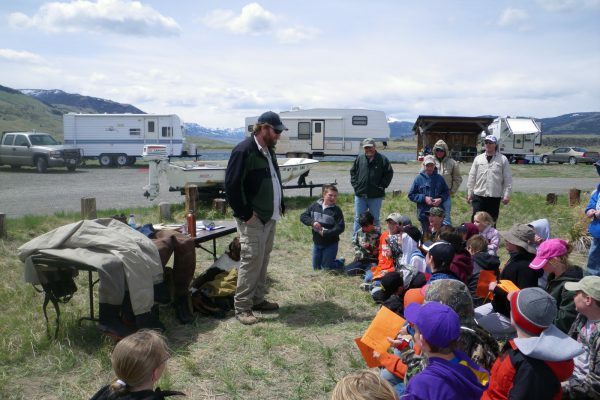 Using activities like fly tying, fly rod casting, and stream ecology, we connect children with their natural environment and teach them about invasive species. We work with all age children and can provide a memorable learning experience to any size group. Interested in teaching your students about the natural world? Invite ISAN into the classroom! 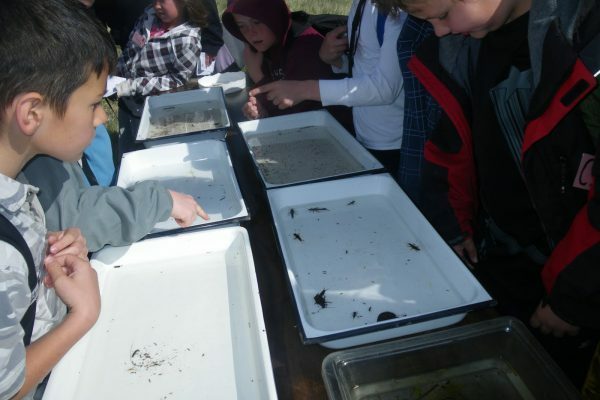 Ripple Effect Aquatic Learning (REAL) - connecting kids to their local environment and science! 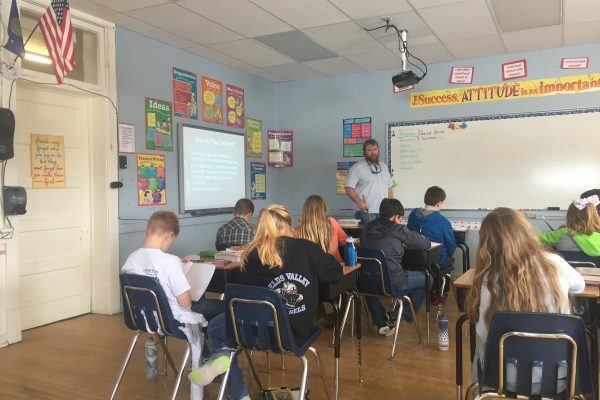 Read on to learn more about this program that aligns with Montana science standards. 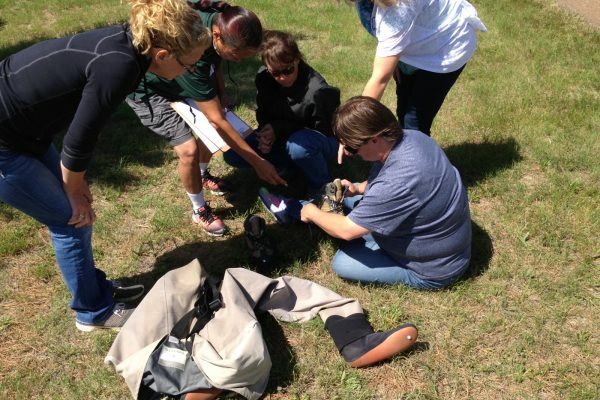 Train the Trainer is designed to address the training needs of agency personnel so they become comfortable at providing high quality invasive species education programs upon request. The Invasive Species Action Network has developed many printable resources that can be used by students and teachers to incorporate the natural world into their daily classroom activities. Educators - next time you are teaching about a science subject consider using some of these resources to give your students added knowledge about their natural world. Daily Lake Day: a special yearly event for participating Park County students to immerse themselves in learning about the natural world while having fun.